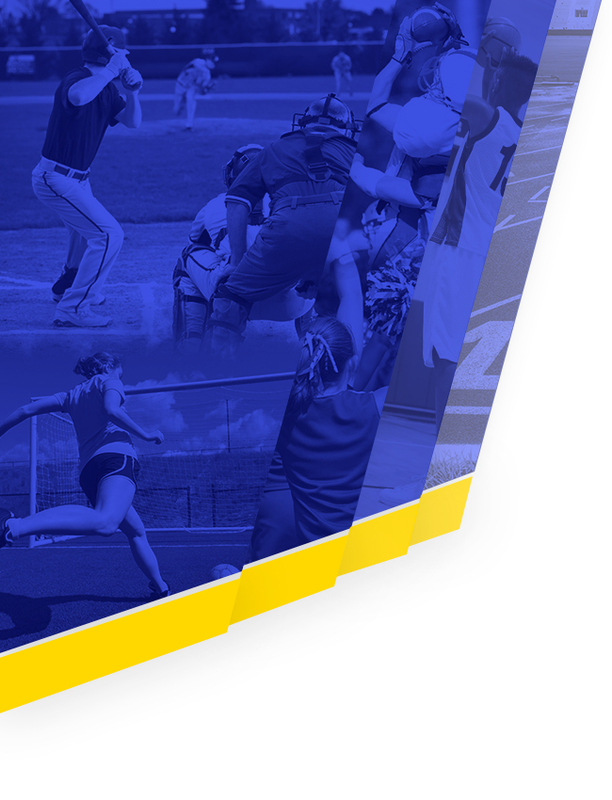 Saturday, April 22, 2017 11:00 AM Odem High School AWAY 6 Refugio High School HOME 12 Game Recap Odem Owl JV fall to Refugio JV 6-12. Pitching for the Owls Dylan Andrade and Nate Rodriguez. Monday, April 17, 2017 6:00 PM Refugio High School AWAY 2 Odem High School HOME 1 Game Recap Odem Owls JV fall to Refugio JV 1-2. Pitching for the Owls was Nate Rodriguez. 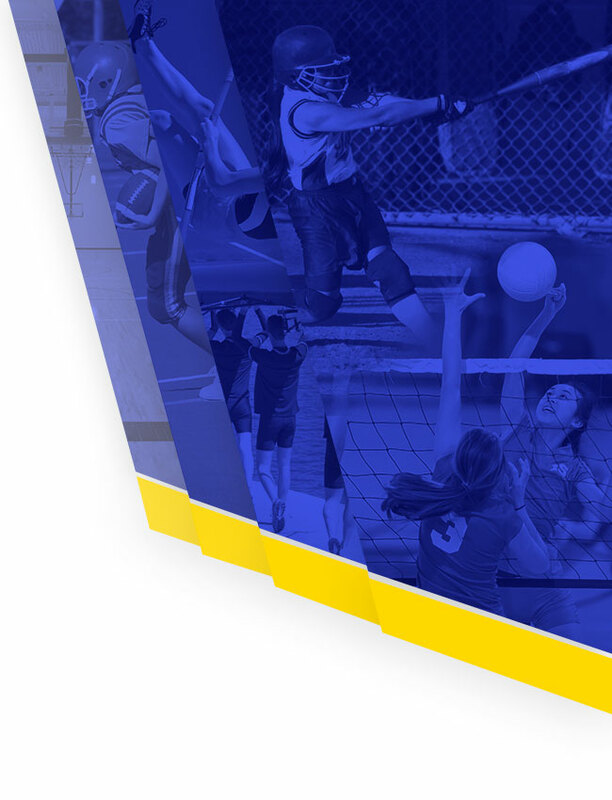 Friday, April 21, 2017 7:00 PM Skidmore AWAY 1 Odem High School HOME 7 Game Recap The Owls came out victorious over Skidmore Bobcats. Owls are now 6-3 in district. Monday, April 10, 2017 5:00 PM Odem High School AWAY 9 Cuero High School HOME 1 Game Recap Odem Freshmen defeat Cuero Gobblers 9-1. 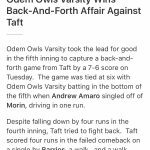 Saturday, April 8, 2017 10:00 AM Rockport AWAY 5 Odem High School HOME 6 Game Recap Odem Owl freshmen hold off Rockport to win 6-5. Winning pitcher Nate Rodriguez.